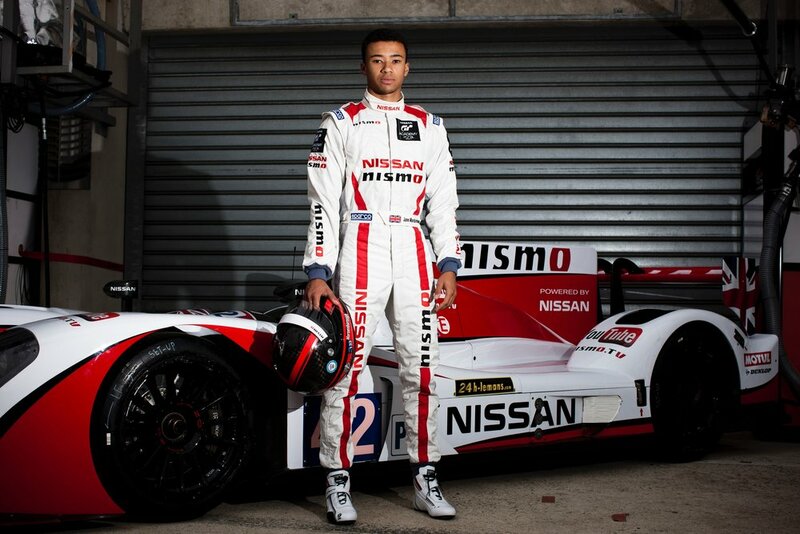 For 2019, Jann Mardenborough will fill the role as Nissan’s simulator driver for the FIA Formula E championship. 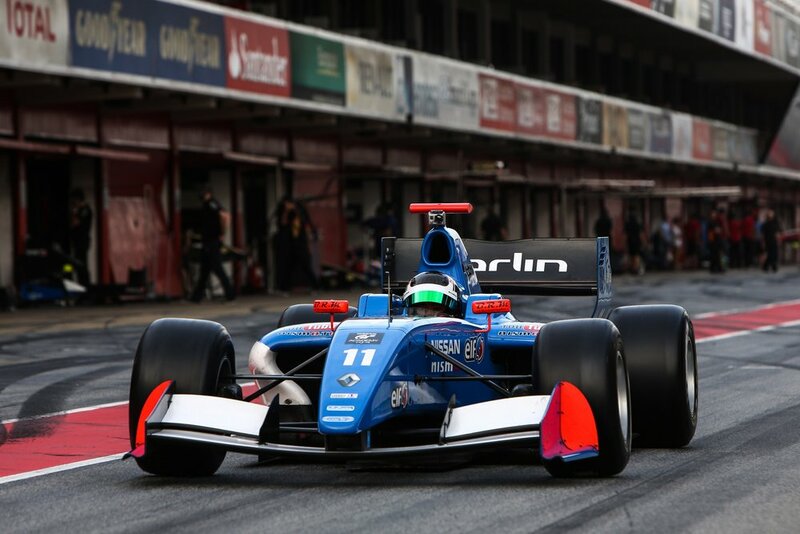 At the series rookie test in Marrakesh this year he impressed to be fifth fastest on the day in Morocco. 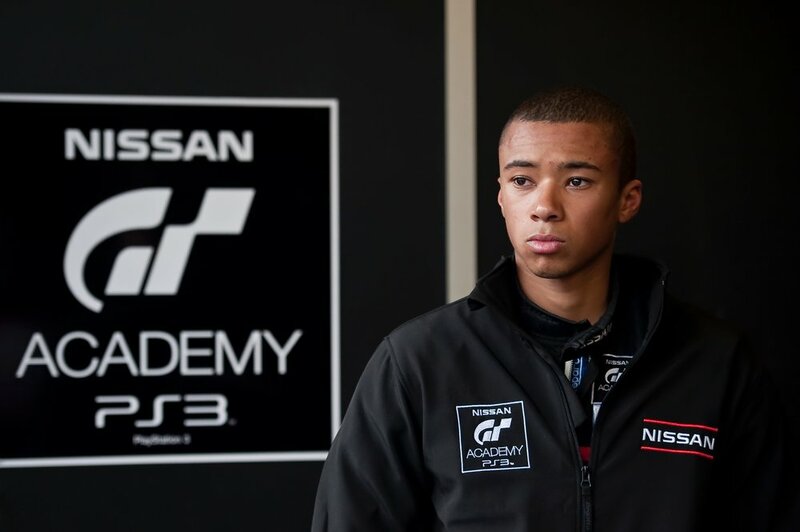 Nissan’s revolutionary driver discovery and development programme, GT Academy, struck gold in 2011 when it unearthed the raw talent of Jann Mardenborough. 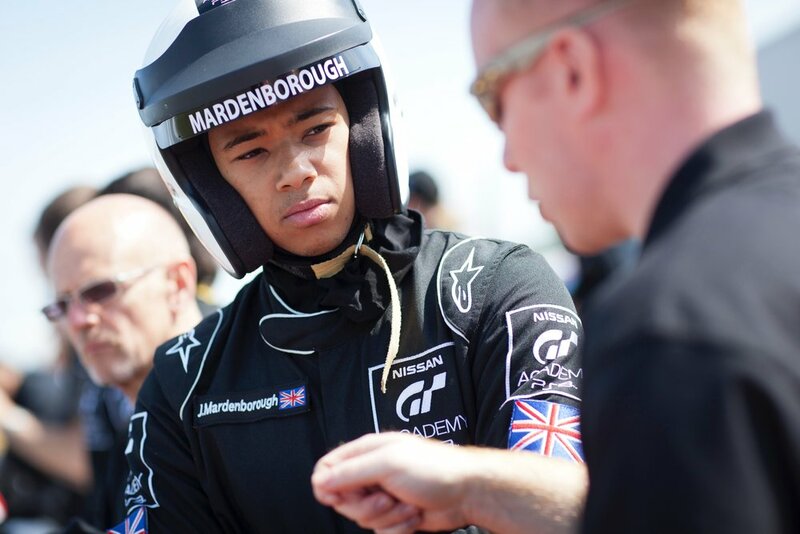 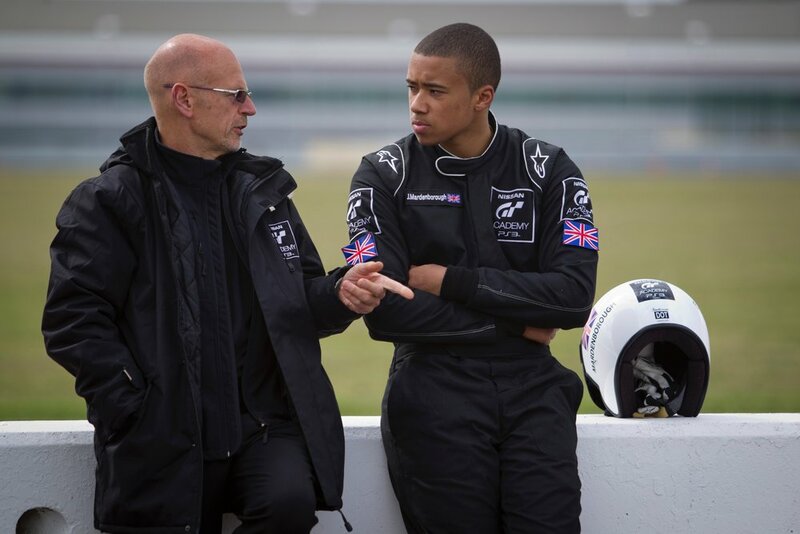 Mardenborough was a student on a gap year when he heard about GT Academy. 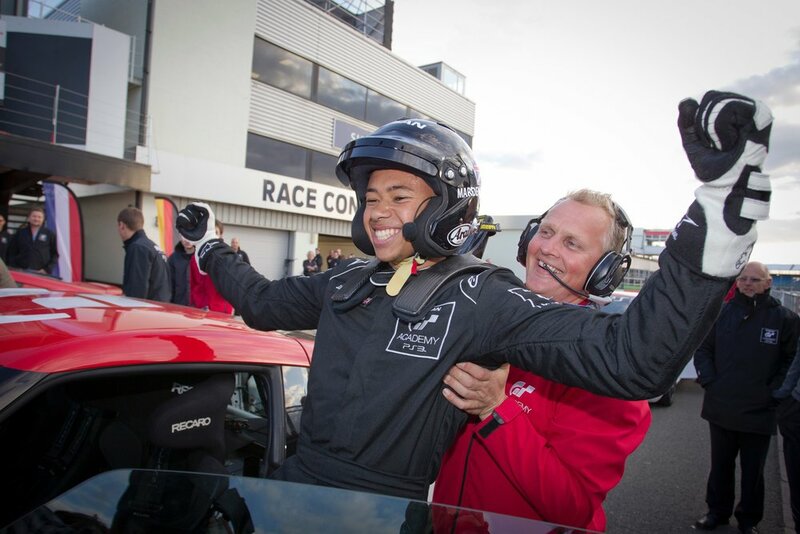 He knew he was pretty handy with his PS3 but could his skills in the virtual world be transferred just as successfully onto the race track? 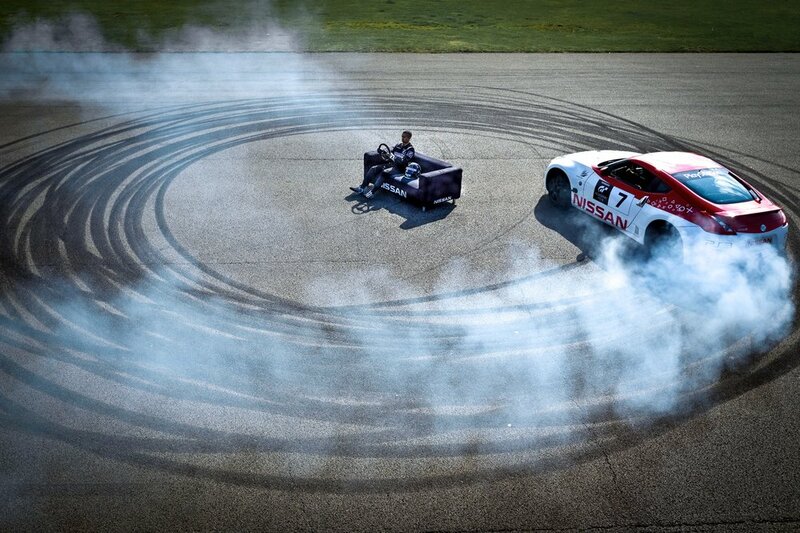 You bet they could. 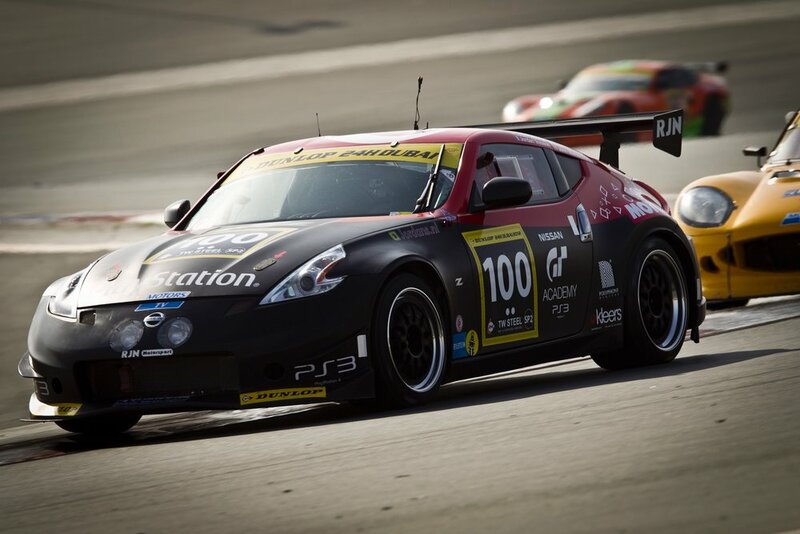 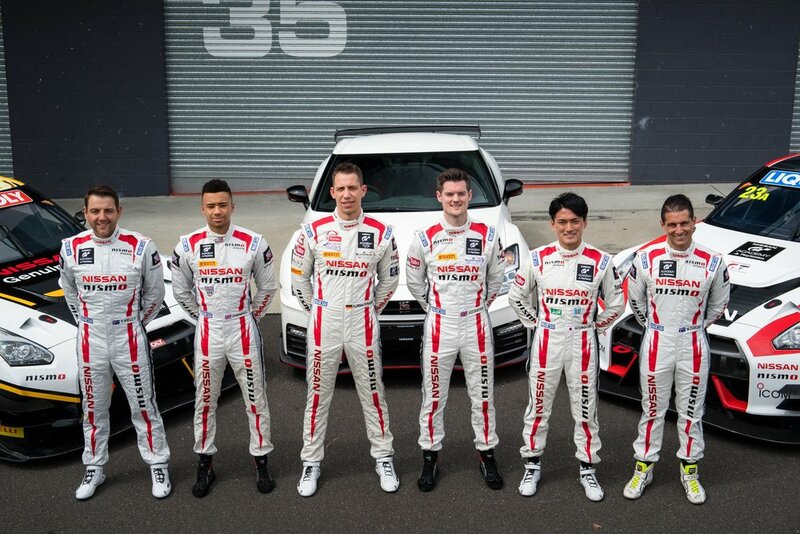 Mardenborough wins Nissan’s PlayStation GT Academy competition, earning a drive with Nissan in the Dubai 24 Hour. 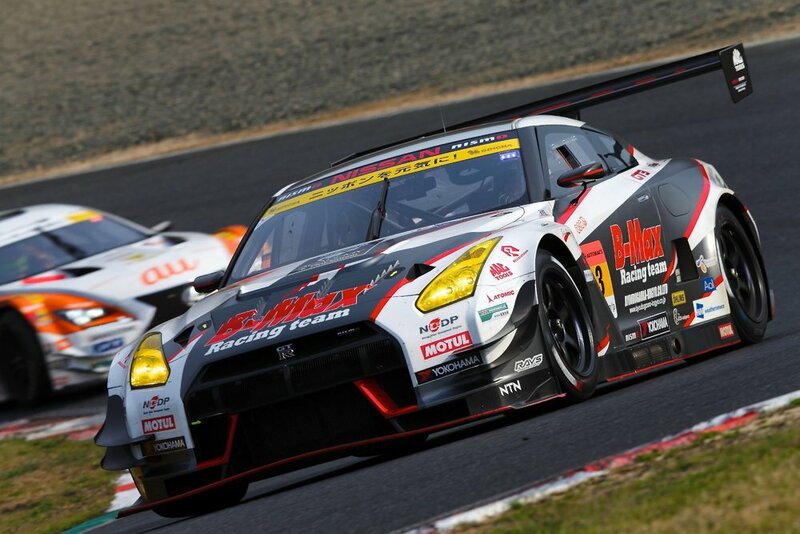 He finishes third in class on debut. 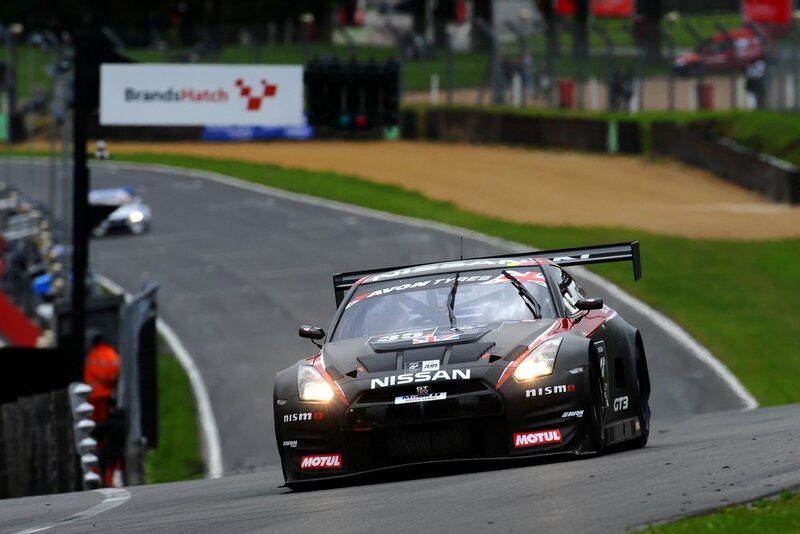 Mardenborough competes in the British GT Championship Pro-Am class with Nissan’s Alex Buncombe. 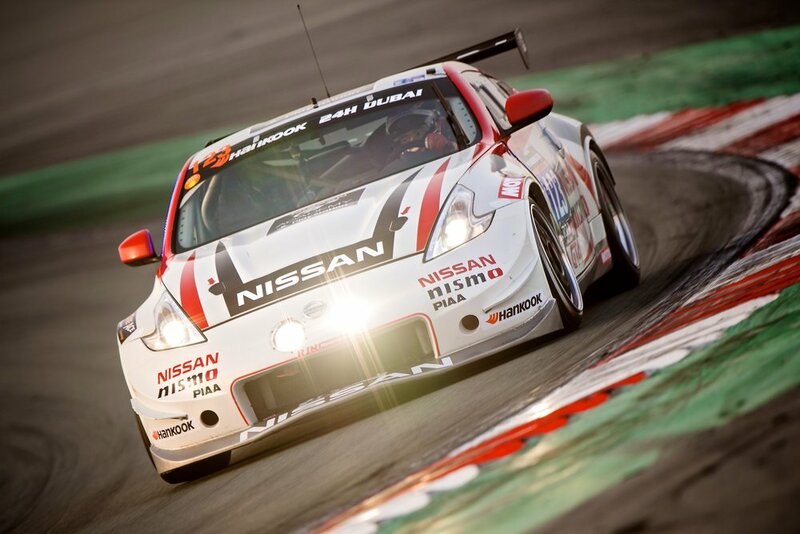 The pair pick up a win at Brands Hatch and two further podiums on the year. 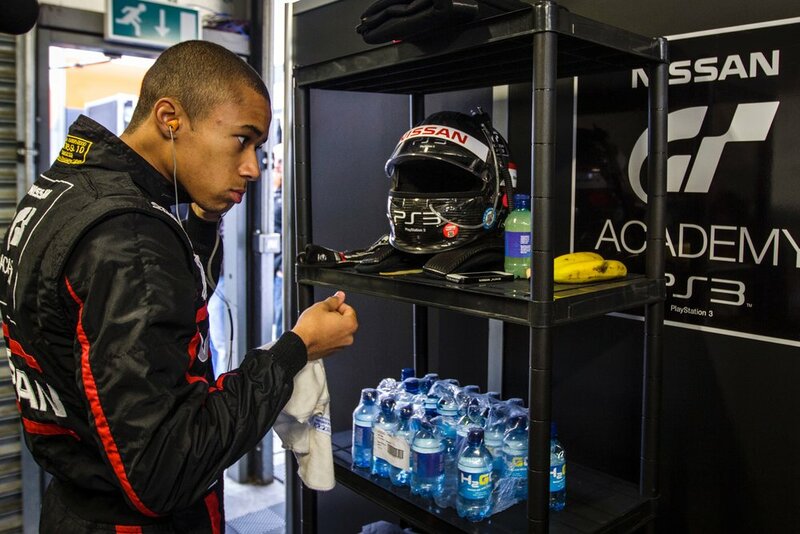 Also competes in the Blancpain GT Series Endurance Cup. 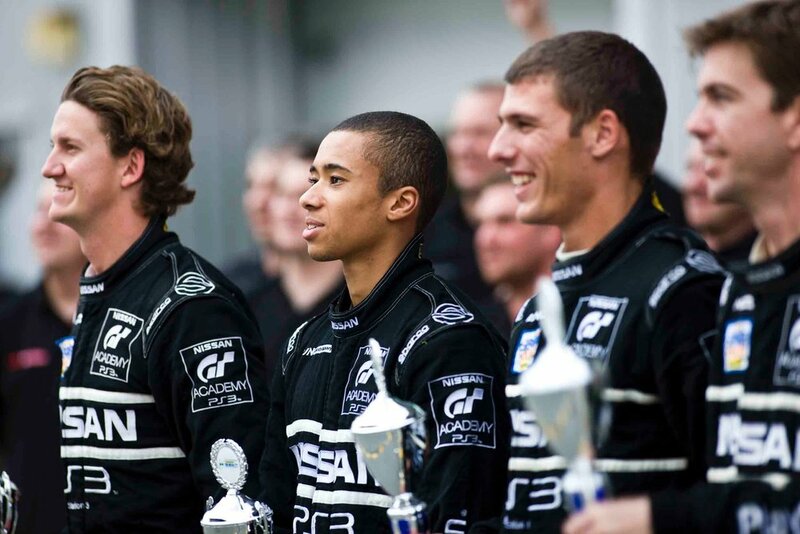 Mardenborough is subsequently barred from competing in British GT in 2013 in Pro-Am because he is too fast! 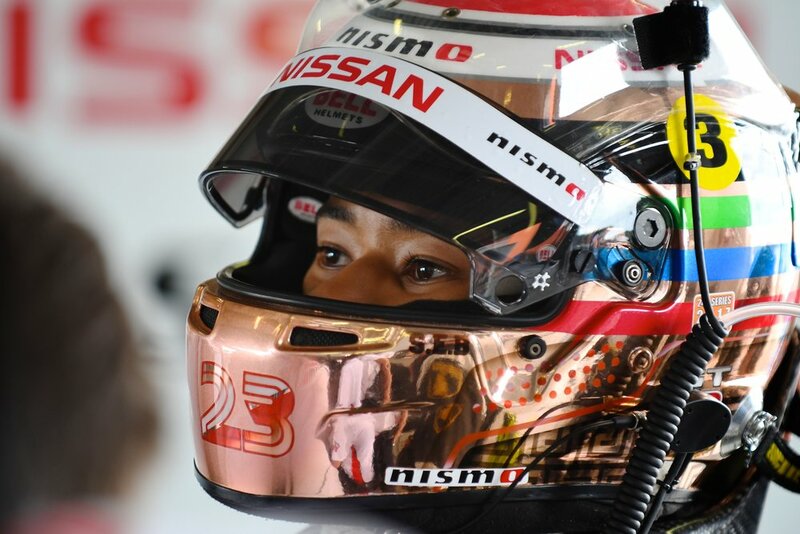 Competes at Le Mans for the very first time, scoring a third in the LMP2 class at the end of the 24 hour race with Lucas Ordonez and Michael Krumm. 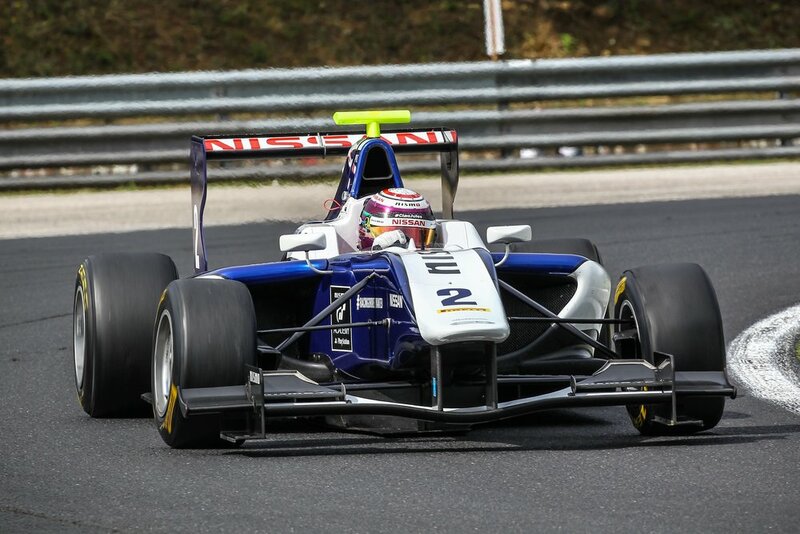 Mardenborough also competes in the FIA Formula 3 European Championship. 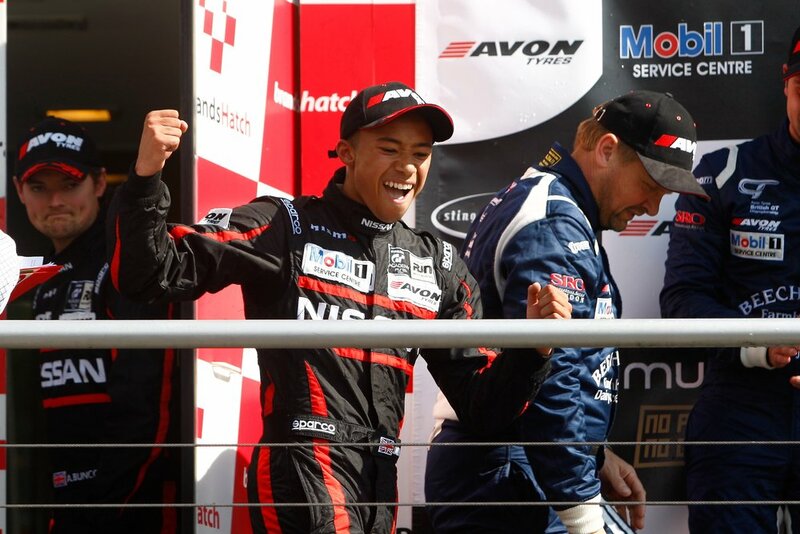 Mardenborough moves to the GP3 championship, winning in just his eighth start in the series at Hockenheim. 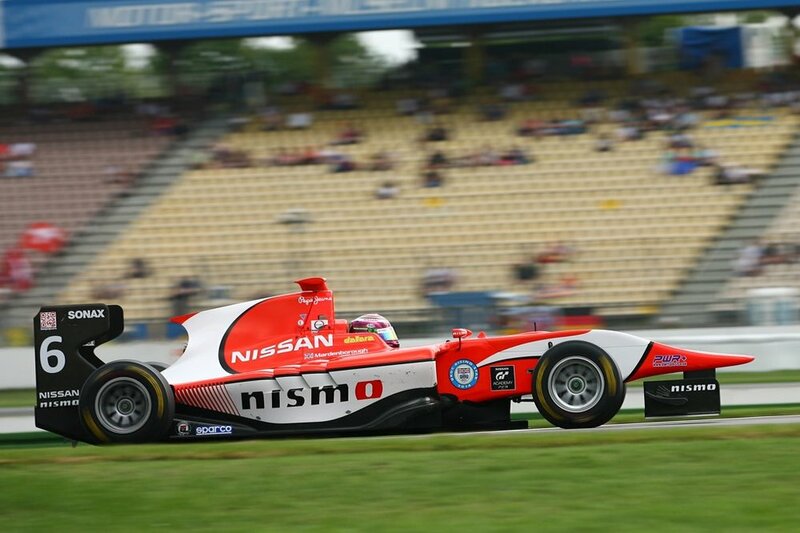 Competes in the 2014 Toyota Racing Series in New Zealand, winning three races and finishing second in the standings. 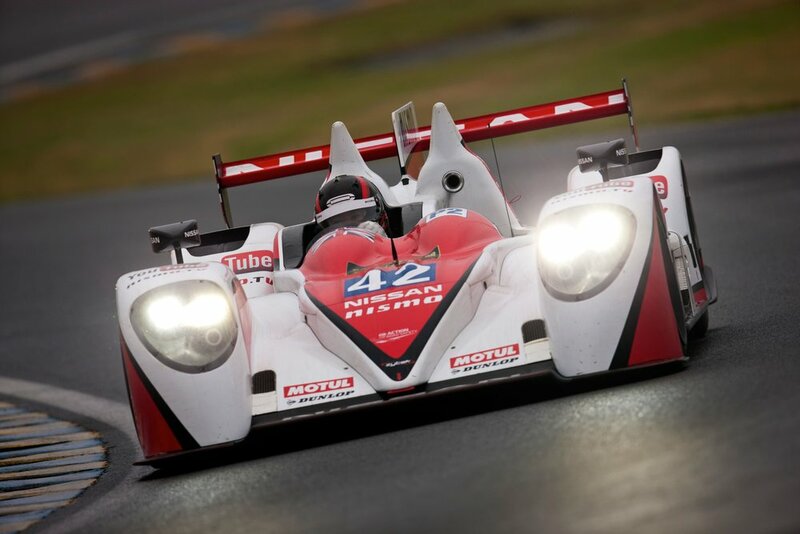 Returns to Le Mans with a fifth place finish in LMP2. 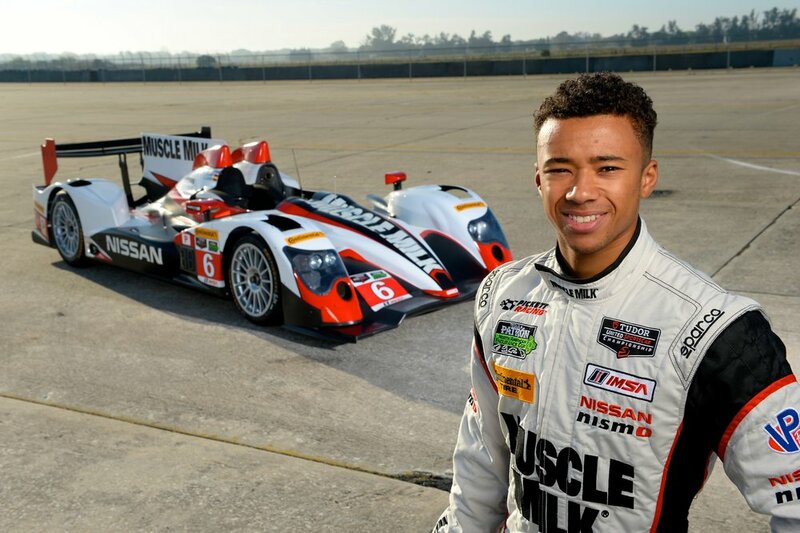 Makes US debut at the 12 Hours of Sebring for Muscle Milk Pickett Racing. 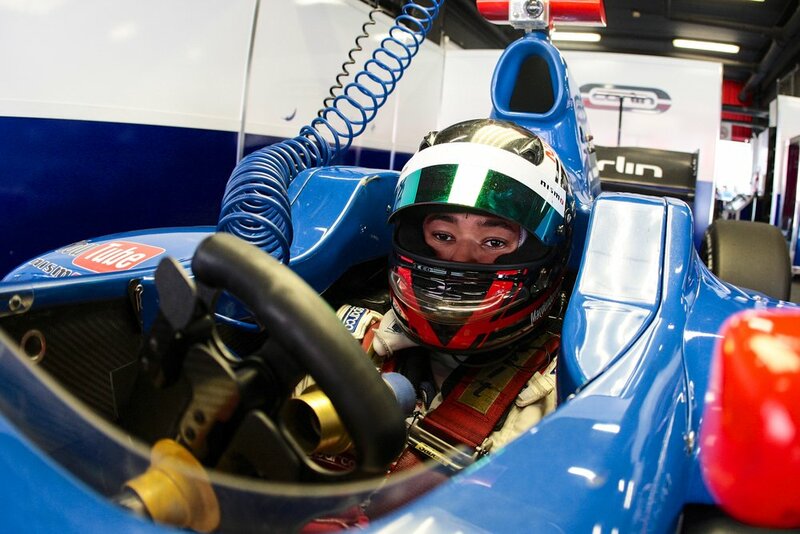 Returns to the GP3 championship for a second year, earning two podium finishes, and races select races in GP2. 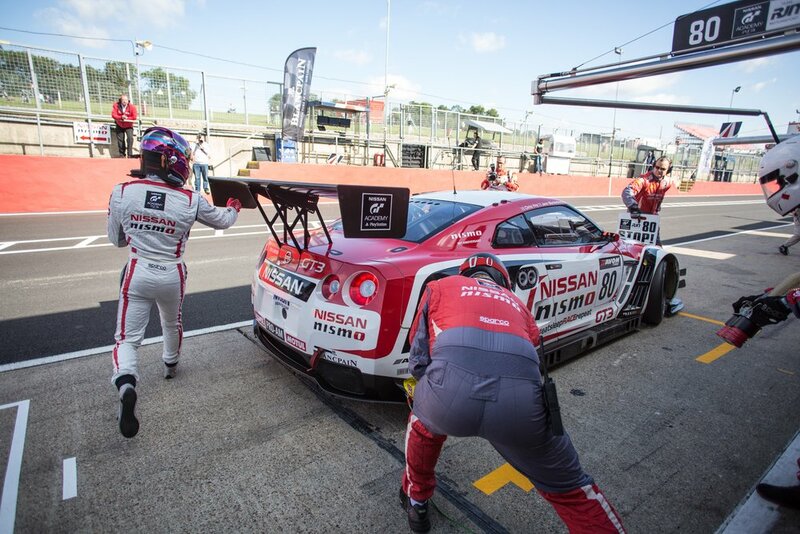 Scores a podium at Silverstone in the Blancpain Endurance Series. 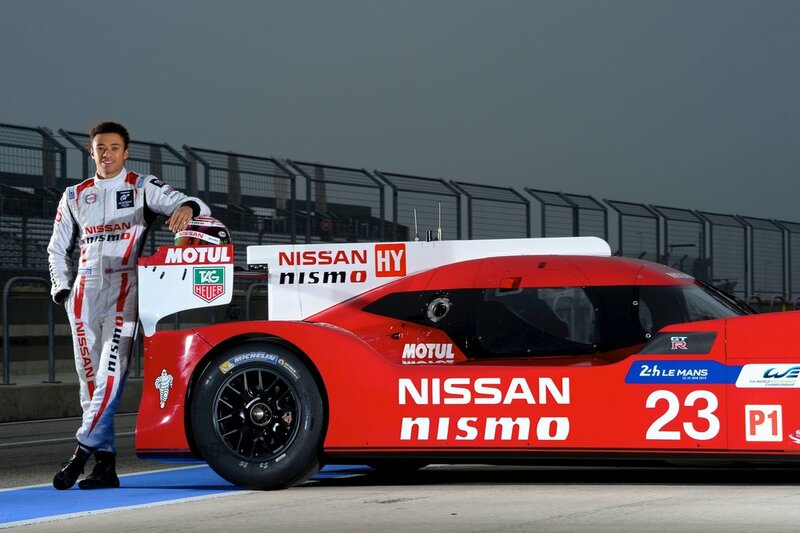 Joins Nissan’s LMP1 program for the 24 Hours of Le Mans. 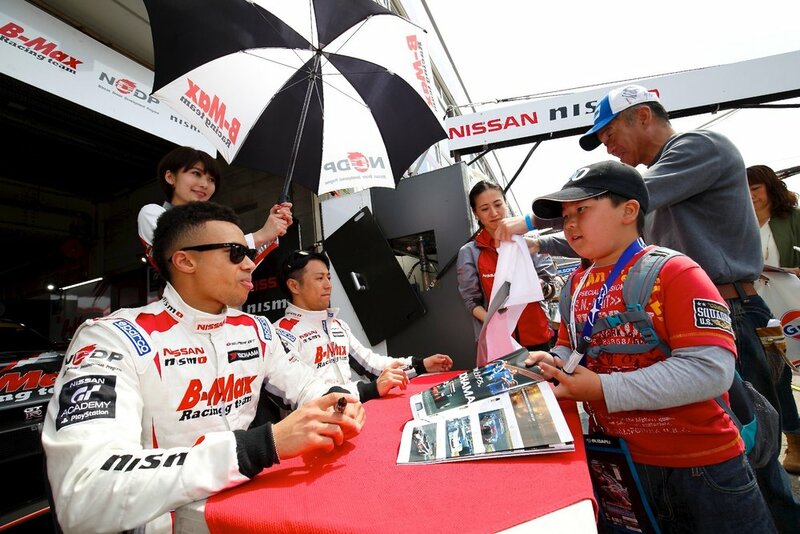 Mardenborough moves to Japan to compete in the Super GT championship with Nissan. 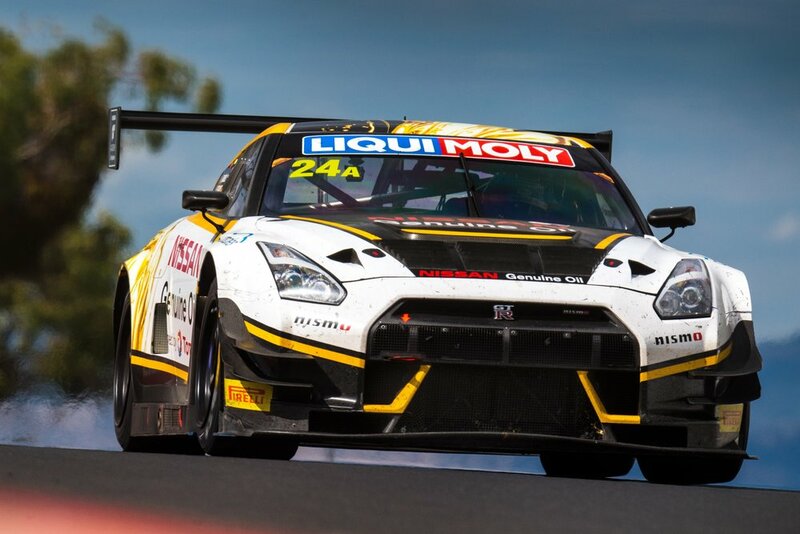 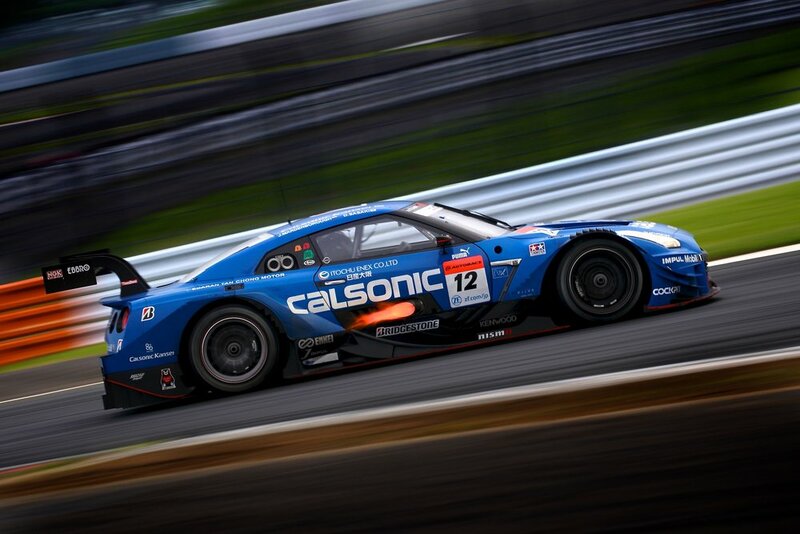 Scores a win in only his second start in the GT300 class. 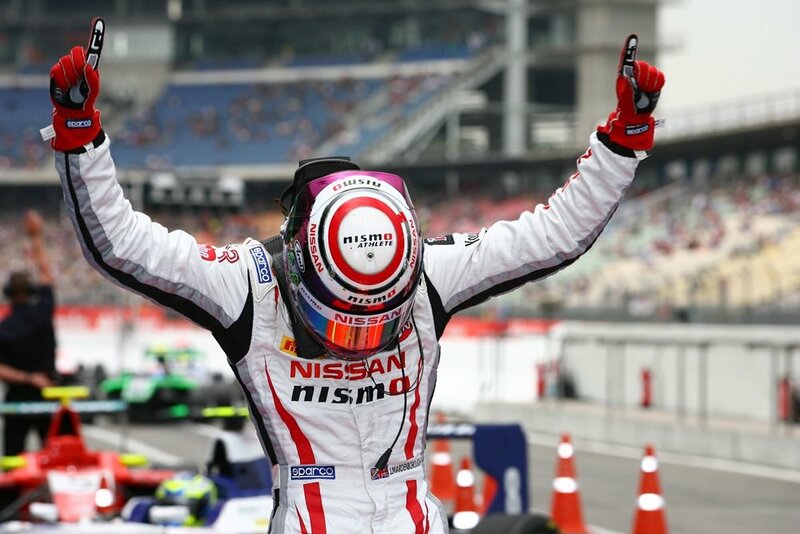 Finishes second in the All-Japan Formula 3 Championship with four wins and 12 podium finishes. 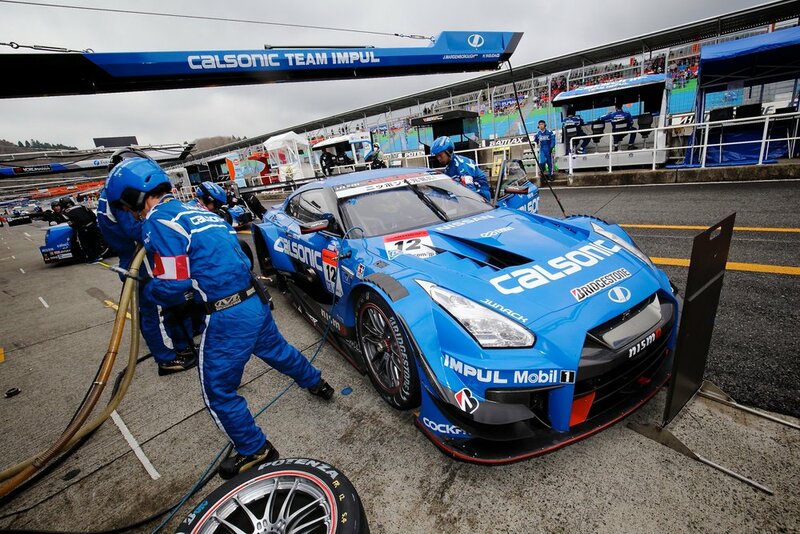 Moves up to the GT500 class in the Super GT Championship with Nissan’s Calsonic Impul team. 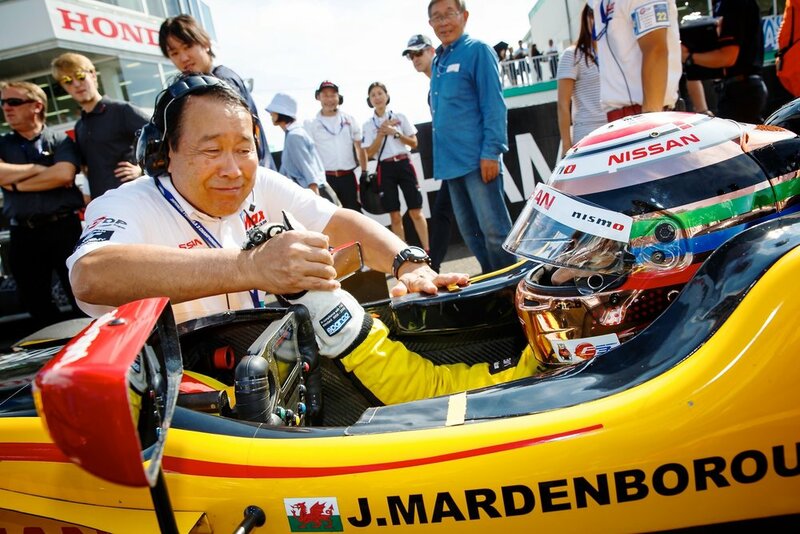 Concurrently, Mardenborough races in the Super Formula Championship, scoring a pole position and a fastest lap during the season. 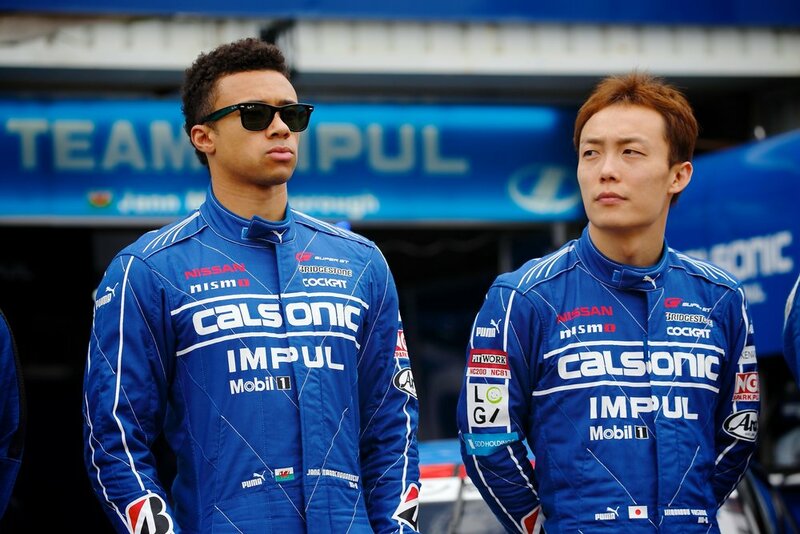 Mardenborough remains with the Nissan’s Calsonic Impul team for another season of GT500 competition. 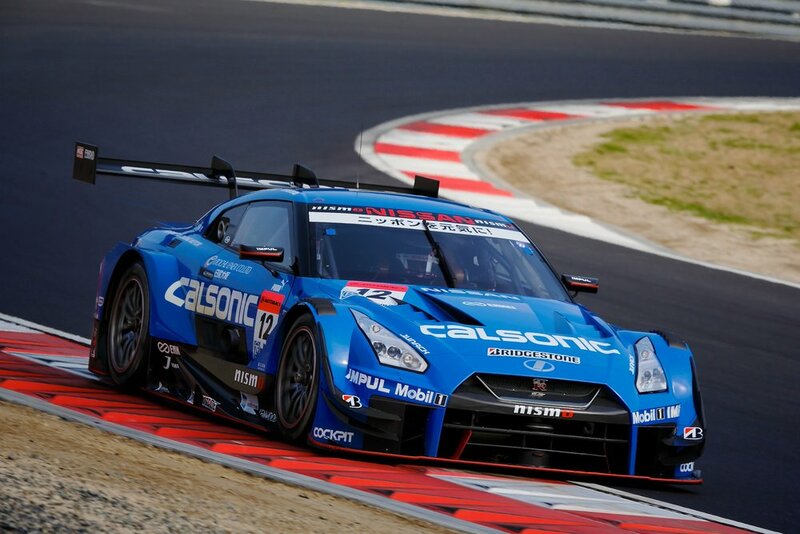 He scores his first podium in the class at Sugo and looked set to win at Fuji before a late-race issue.